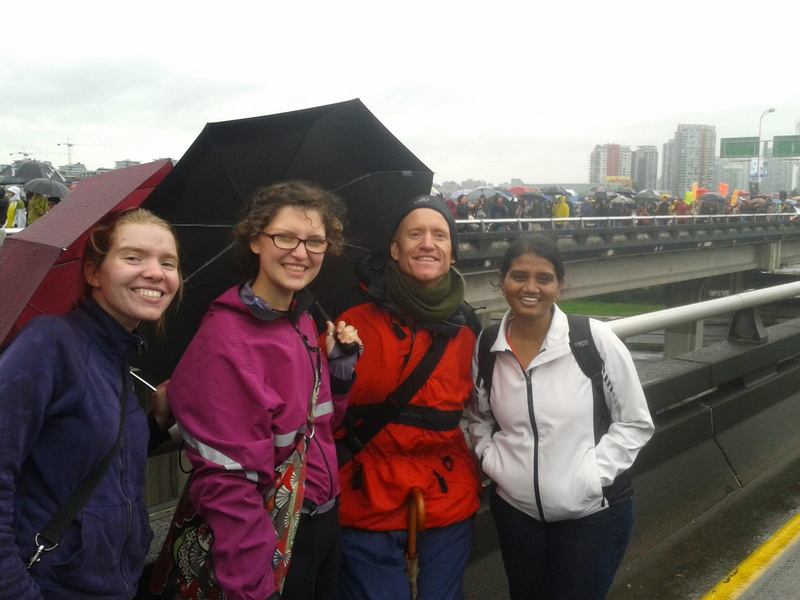 This past Sunday was the Truth and Reconciliation Commission Walk for Reconciliation, and despite the rain several representatives from LASSA made it out! The walk featured a keynote from Dr. Bernice A. King, daughter of Dr. Martin Luther King, live entertainment, storytelling, song and dance, and more!